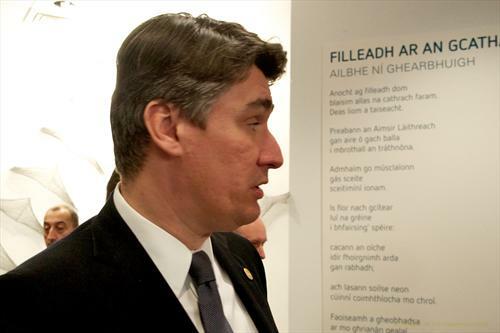 Here is Zoran Milanović, Prime Minister of Croatia, reading my poem ‘Filleadh ar an gCathair’ which was the EU Presidency Poem in 2013. Are they still called videos? You can check out their other work here and here. 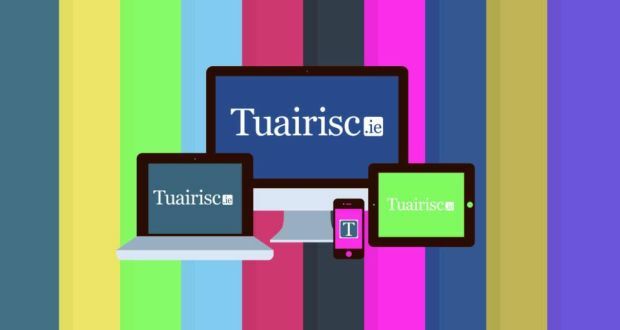 Rudaí deasa ar fad a deir siad, dar ndóigh!